Customer satisfaction is of paramount importance to us. Without this we realise that our business plan will not be successful & it has to be the driving force behind what we are trying to achieve. 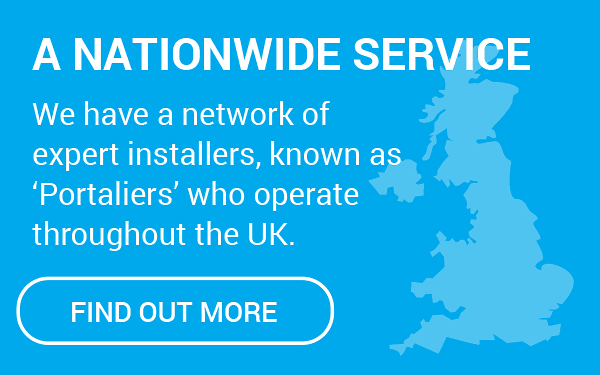 In order to maintain the highest possible standards & to manage a network of regional UK “Portaliers” to make sure that they are committed to offering the same excellent product & service that we are trying to deliver, our aim is to visit each of our “Portaliers” on a regular basis offering training & support. Our Aftercare / Customer Support will include ringing prospects or customers to make sure that they were offered an excellent service throughout, whether they actually ordered or not, to make sure that all of our UK “Portaliers” are delivering what we require of them in order for the process to go as smoothly as possible for you. We will also continuously try & improve on how we all work as a network together and will hold regular meetings to discuss this. As the Sole Importer & Main Distributor / Supplier of HorizAL Aluminium Gates & Railings, we will always be available to contact & discuss or offer any advice on all aspects of HorizAL & our UK “Portalier” network.